August 1, 2015 was the fourth-ever World Lung Cancer Day. Conceived by lung cancer survivor Betsy Thompson and supported through a grass-roots movement of patients and family members, this day honors those who have or had lung cancer. I’m pleased to say it’s really taking off! Over 40 proclamations recognizing August 1 as World Lung Cancer Day have been issued by US states and cities, and over 20 countries acknowledge the day. This year the Forum of International Respiratory Societies highlighted the event with a new initiative called Honor, Unite, Inspire along with a fact sheet and infographic, and the news media reported on it. Dozens of lung cancer survivors and family members posted pictures and remembrances on the WLCD Facebook page. 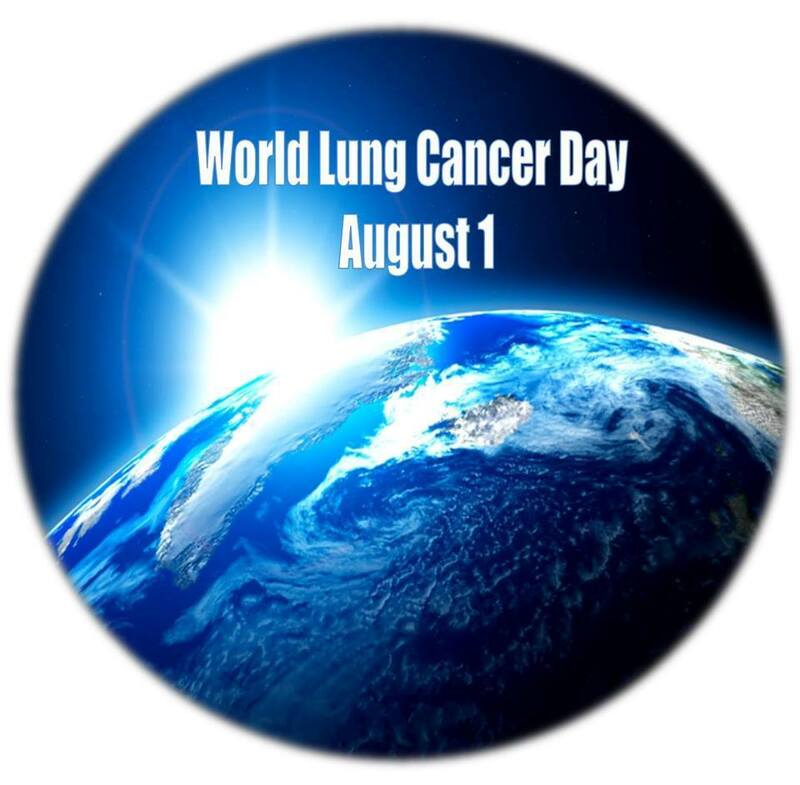 Survivors, advocates and healthcare providers posted images of patients as well as screening and treatment news, info on risk factors and research updates on Twitter using the #WorldLungCancerDay hashtag. Even the President’s Cancer Panel (@PresCancerPanel) tweeted to acknowledge the day. As a lung cancer patient, seeing so many fellow patients celebrated without stigma felt WONDERFUL! Thanks to all who participated for your love and support. This entry was posted in Advocacy, Lung Cancer, Patient Advocacy and tagged World Lung Cancer Day. Bookmark the permalink. My name is Gary Miles,my late wife pasted away from lung cancer,I can,t tell you how much pain lung cancer does to the one,s left behind and the one who has it,we all need to pray that lung cancer be put to rest.this cancer is not from are lord, but from satin him self. I’m sorry for the loss of your wife, and for the pain you’re feeling. 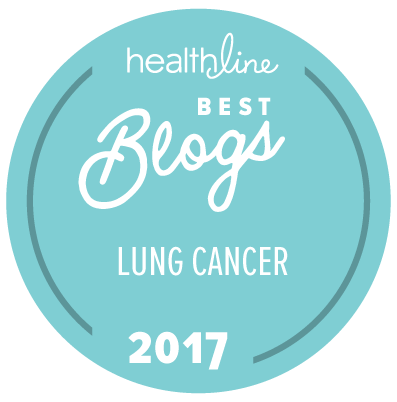 I’ve learned a little about the pain of those left behind from family members and friends who have posted in online lung cancer support groups. Sending you prayers for peace and comfort.